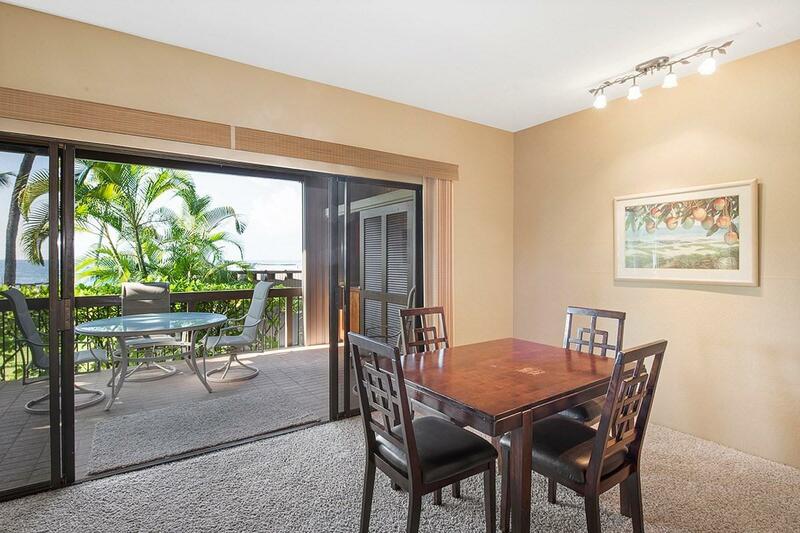 Best priced ocean view two bedroom two bath unit at Kanaloa. 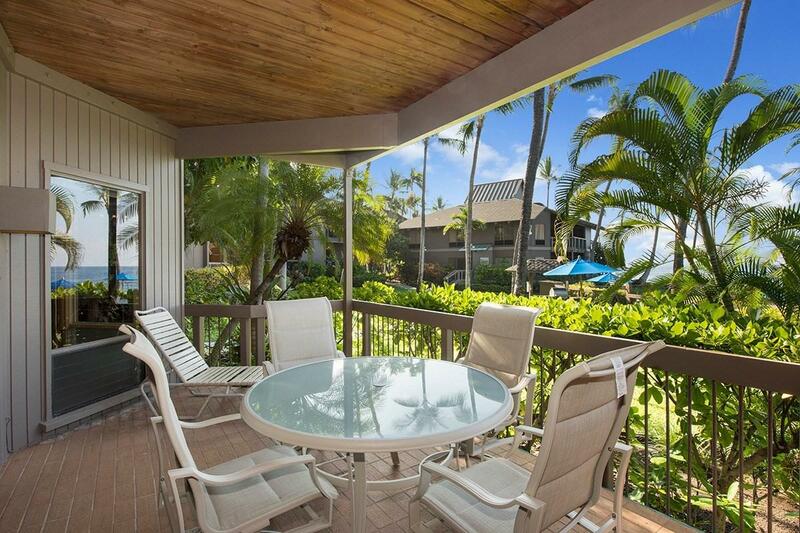 Convenient to the Oceanfront Pool, this unit has a very successful vacation rental program. 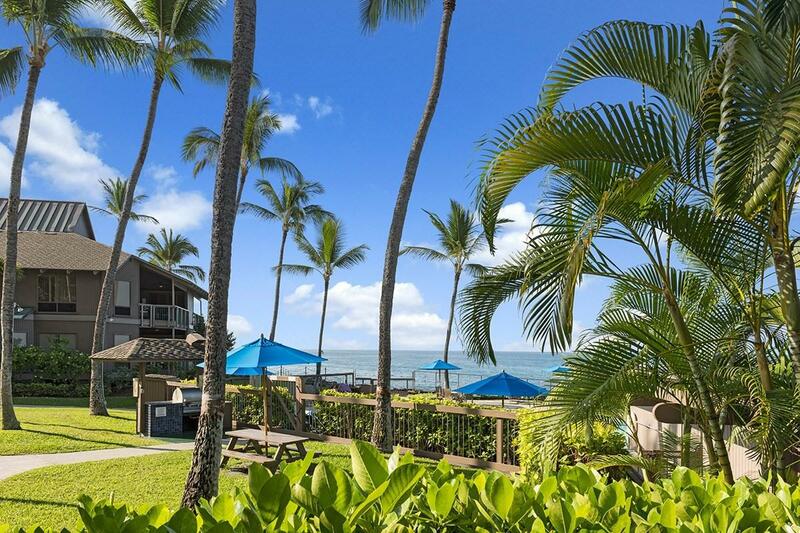 Many consider Kanaloa at Kona to be the finest condo complex in Kona built to be reminiscent of an old Hawaiian Village—numerous small buildings on 16 park like acres. The property features 3 pools, each with a Jacuzzi, 2 lighted tennis courts, 6 BBQ's, and has 24 hour security. 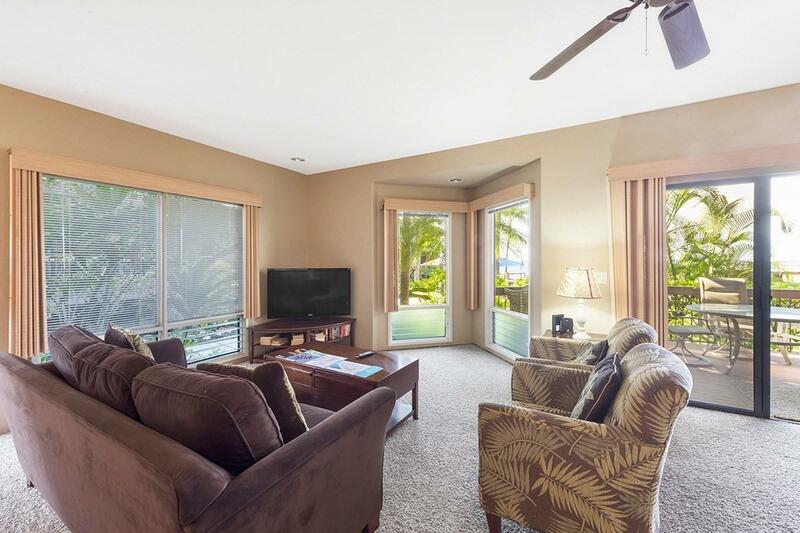 Very convenient location within walking distance to all the activities at beautiful Keauhou Bay and less than a half mile to the Keauhou Shopping Center with supermarket, drugstore, movie complex, and multiple restaurants.